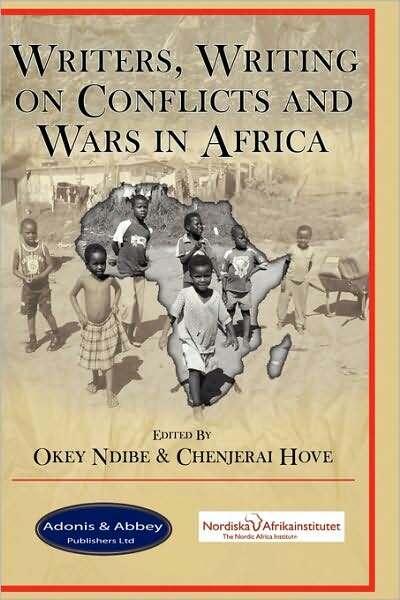 “However the book is virtually silent on the crucial question: Why are things the way they are in Africa? … Why are we constantly forced to question and justify our humanity?”. Sir, I was afraid that with your condignly glowing appreciation of the book, you may not move diagnostic descriptions to curative prescriptions. And these interrogated lacunae pry open wounds for other healing conversations, another tome of torn history and contemporaneity. These your interrogations of causality reminds me, a hierarchy causes considered, of a recent documentary,Françafrique by Patrick Benquet revealing French overt and covert engineering and fomenting of conflicts in former colonies to preserve its vested interests. Then there is this docu-film, Lumumba by Raoul Peck which gives insight into incipient and insidious destruction of Congo by the Belgo-Franco-American triumvirate leaving in its wakes 50 years of sempiternally devasting conflicts. These, to my disturbed spirit, are part of the relevant (though not exculpatory – with regards to our own responsibilities) reasons why some of these things continue to be the way they are in African: a systemic hegemony that force us to fight with psychic and logographic tools aimed always at validative argumentations that seek to redeem our brutalised and subalternated humanity. A brilliant article from a great mind. I enjoyed reading it. The memory of the subjugation and slavery of the African continues to huant his present like a bad resilient dream. The memory of that moment in history is painful and until we all look back and confront it with a view of making futurustic progress, we cannot successfully guarantee a change in the inferiority complex befuddling the psyche of most Africans which makes our giant continent seem dwarfish.